Tree care or arboricultural services refer to the vast range of dedicated and expert tasks performed by a tree surgeon that will help maintain and support the health of a tree and garden. 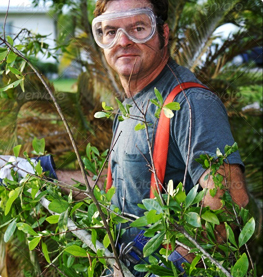 Tree Surgeons will often be involved with the more commonly known Tree pruning services that may be considered necessary to maintain a tree in a safe condition and improve or maintain the general health of a tree. There are a variety of tree care services that we are able to offer including the removal of dead branches, to promote growth, and Crown Reduction services to regulate size and shape or Crown lifting and Crown thinning services to improve the quality of flowers, fruit or timber. 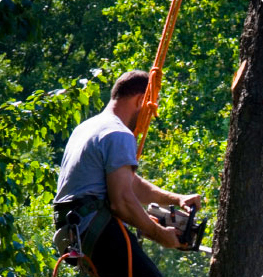 As a tree care company Al's Tree Surgery are able to offer not just pruning services but the equally important Tree removal services that clients might require. As Tree care specialists we would always advise to make use of a professional and qualified tree surgery company when looking for a quotation for any type of tree care works. 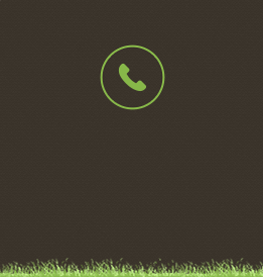 In Emergency circumstances we are able to provide an emergency call out tree care service that can be arranged by calling our office. 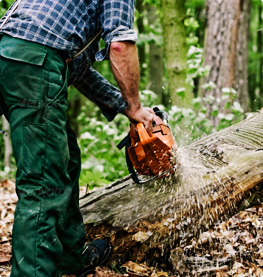 As tree care specialist we do not stop there and are available to offer support when evaluating the need for pest treatments and smaller jobs such as Stump grinding or removing epicormic growth from a tree. We have supported clients with both hedge and Tree planting and as part of our autumn services are able to offer a leaf clearance services to help keep driveways and footpaths safe.